Where the Buddy Golf Trip Fun Never Stops! You want challenging courses and quality accommodations, all at an amazingly affordable rate. We are here to say that Santee, South Carolina has exactly what you want and more! 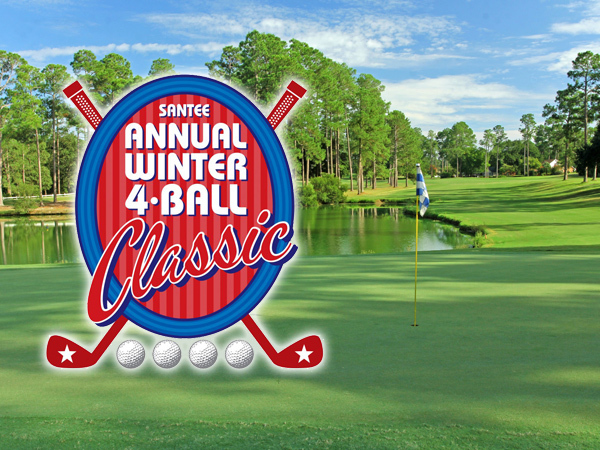 Santee is hands down the best-valued golf vacation on the East Coast, featuring the South’s best all-inclusive golf packages. Just ask the thousands of golfers who return to Santee year after year. They will quickly tell you the value is better than any destination and our good ol’ Southern hospitality is unparalleled. The Best Courses at the Best Prices band Trip Planning with a Smile! 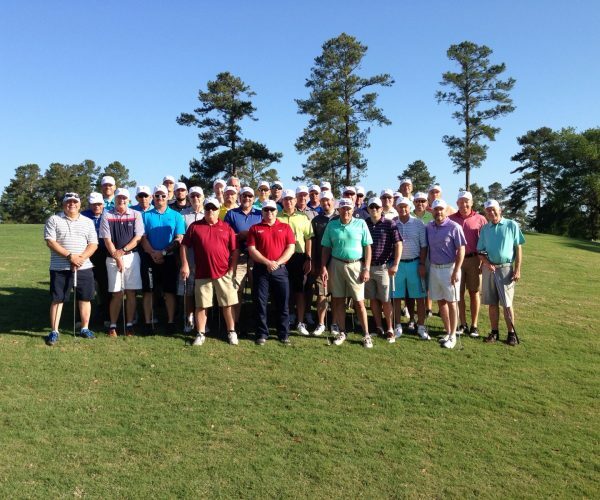 Nobody knows golf in and around Santee better than our team of golf vacation professionals. We have found through the years that customers like you expect expert advice on where to play and where to stay on your golf vacation. With more than 20 years of golf travel experience, our staff will help you plan your trip down to the final detail, while keeping your budget a top priority. 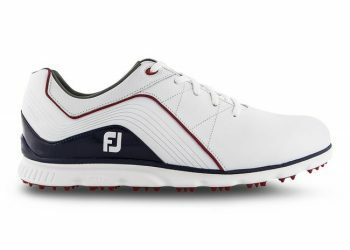 The result is a great golf vacation at a tremendous value. More than 85% of our business is repeat business which speaks to the level of service and the quality of the Santee experience. A putting course that is sure to WOW! Palmetto Traverse is an exciting putting course designed by noted golf architect, Kris Spence. The putting course will be full of humps, bumps and hours of endless fun! The Palmetto Traverse experience will be located adjacent to the Lake Marion Golf Villa & Townhouse complex. 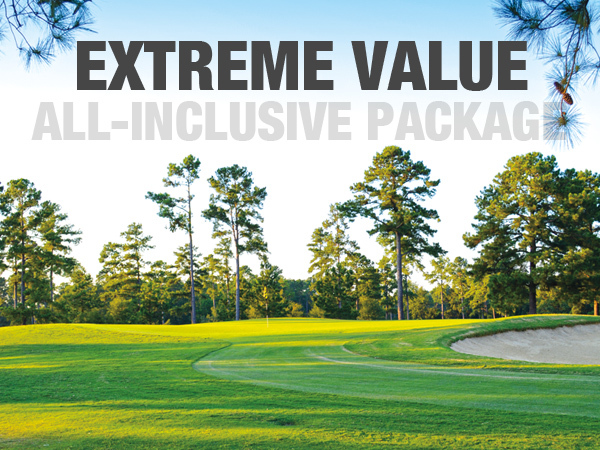 We Specialize in Custom Golf Packages – Call (800) 344-6534 Today! View our popular golf package offerings. 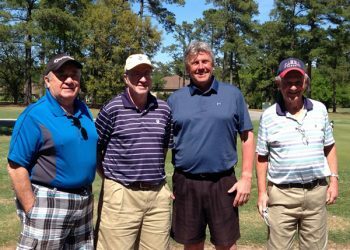 WHY A GOLF TRIP TO SANTEE, SOUTH CAROLINA? 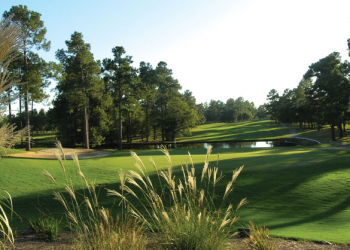 Santee Cooper Golf offers the most popular all-inclusive golf package on the east coast. Enjoy fun-filled golf, wonderful villa accommodations, heavily discounted replay rounds, BBQ dinner, full breakfasts and a gift card to our large golf shop. 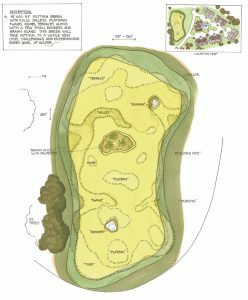 With 14 championship courses in the Santee and surrounding area, you are never far from any of your choices. Many of these fine courses have been ranked by Golf Digest™ Places to Play Guide. 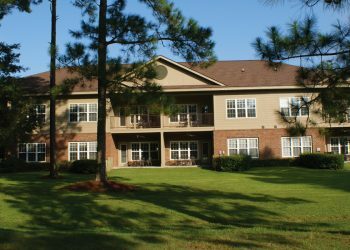 Enjoy classic tree-lined layouts and views of beautiful Lake Marion. The Lake Marion Golf Villas, the Santee area’s premier on-course overnight accommodations for more than 10 years, is now bigger and better than ever! 10 new Lake Marion Golf Townhouses were added, bringing the total number of units to 34. I would like to Thank You and the entire staff for making our Golf Trip memorable. You were patient with me trying to decide which package to choose, and I couldn’t have been happier. We have been going on these annual Golf Trips for 16 years, and this year (Our 1st at Santee) was one of the most enjoyable. We stayed in the Golf Villas and played Santee Cooper and Lake Marion twice. Both courses were in great condition, and suited the many different skill levels in our group. The Lake Marion Villas accommodations were second to none as far as I’m concerned. It is by far the most convenient place we have ever stayed. Where else can you drive the golf cart back to the villas? No where. The Villas were very clean and roomy. The grills right out side our rooms were a big hit as well. We look forward to coming back around the same time next year. 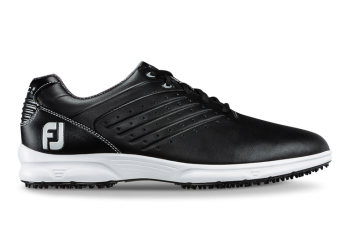 Buy Your Shoes on Your Trip to Santee and Save Big! 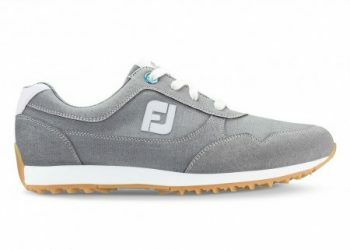 No One Sells More Golf Shoes in the Carolinas!